I'm a little behind with my posts but have changed polish regularly. I haven't been in the mood for posting over the last few days *slaps wrist*. 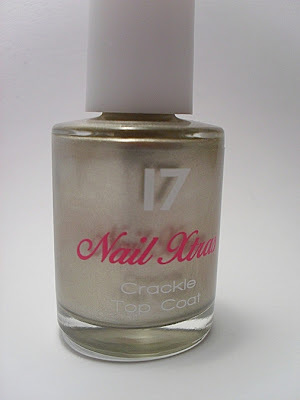 Everyone has been jumping on the bad wagon of late with these crackle/shatter polishes. I don't understand why it's taken so long for other colours to come out, but I guess patience is a virtue. Nails Inc have some nice ones coming out and I'm eagerly awaiting the Models Own colours being released soon! Barry M's Neon Pink which has an electric blue shimmer to it. Not bad. Funny though, if you put in on without a basecoat, it wears like a normal pearlised colour. Interesting. I like it and the price wasn't bad either. I can't actually remember, but the bottles of 17 were about £3.50 each or thereabouts. 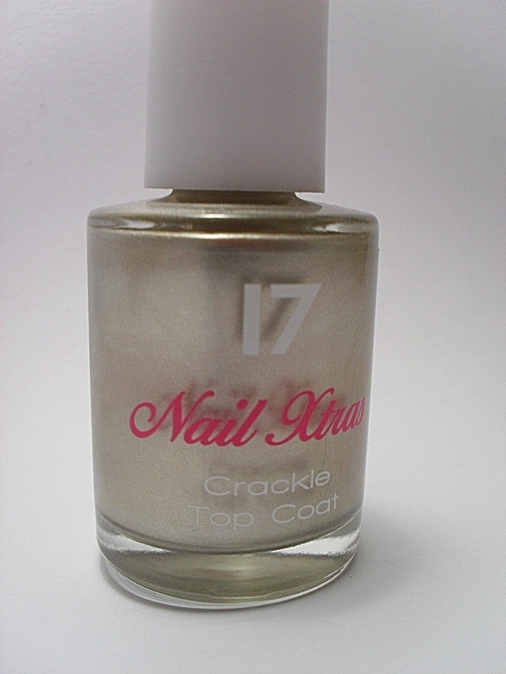 Hi, I bought this nail crackle polish last week too, I confess though I was huffing because Boots didn't have the Barry M Blue one in stock and I was all harummph I'll just buy this gold one then. But I really like it and I didn't realise that about it being a normal colour without a basecoat. 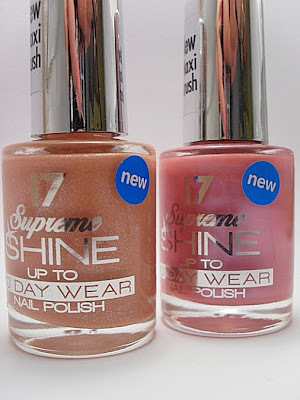 But I cannot wait till Models Own release theirs, I've been eyeing up the bright Orange one.